Welcome to Chesapeake Home Improvement Group, Inc.
We have been serving Maryland & Delaware with a variety of home improvement services since 1989. Our slogan is “Professionals taking pride in your investments.” Decks, sunrooms and porch enclosures are just some of our specialties; other projects we do are additions, kitchens, baths, siding and roofing. Chesapeake Home Improvement offers all your residential building and remodeling needs. 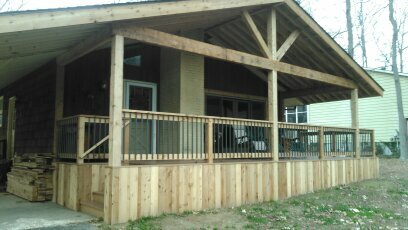 We specialize in Sunrooms, Decks, Ezebreeze Enclosures & Screen Rooms. We also offer Hardscaping, Insurance & Restoration work, Roofing & Roof Cleaning, Windows & Doors, Siding, Home Remodeling. 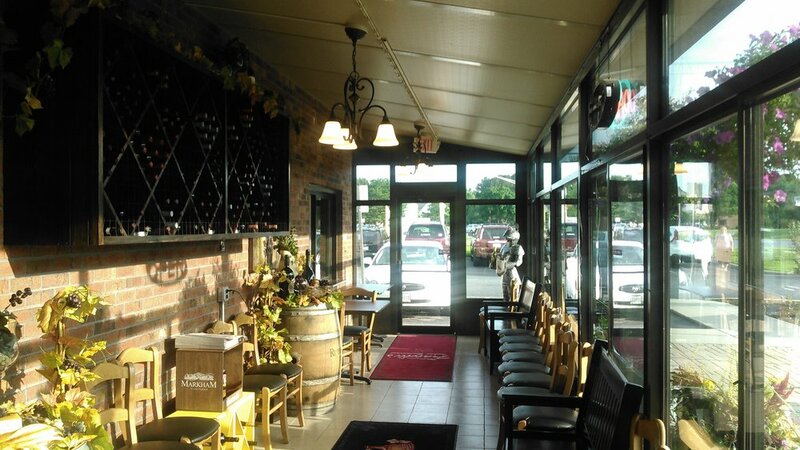 We invite you to read and hear what our customers have to say about our craftsmanship. 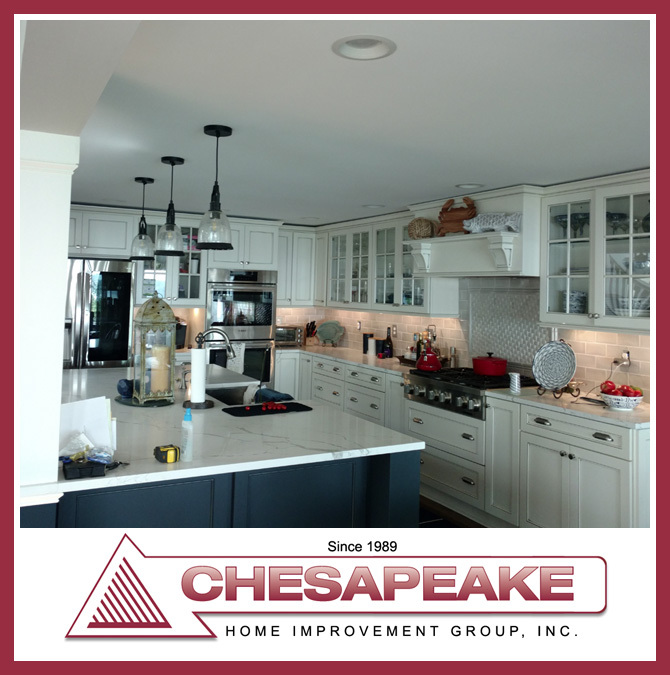 We invite you to read about and find out about our current projects Chesapeake Home Improvement is currently working on in progress and finished. Chesapeake Home Improvement Group, Inc., slogan is “Professionals taking pride in your investments.” Roofs, siding, decks, sunrooms and additions are just some of our job specialties. We work with several sunroom and decking board manufacturer to ensure you’re getting what you want for your money. We have been selling and installing sunrooms – 4 seasonal sunrooms or EZ Breeze rooms – for over a decade. Our construction company won the 2008 National Sunroom Award in the “Under $20,000” category (see Schooley in portfolio). Storm damage, water and fire restoration are also specialties for us because we work with your insurance company to get your life back as quickly as possible. Each detail of our customers’ job, from beginning to end, is a priority and since we are a family-owned and operated business, we provide personal attention to our customers. Chesapeake Home Improvement Group, Inc., takes pride in the accomplishment of a job well-done and we have a long list of satisfied customers. Why not choose Chesapeake Home Improvement Group? Do you have a question? We look forward to hearing from you. Let us help you add beauty and value to your home with quality products. We are an Oasis Sunroom Dealer offering an industry leading product at the most affordable price. Copyright (c) 2018 Chesapeake Home Improvement Group, Inc.- Northbay Sunrooms. All Rights Reserved.